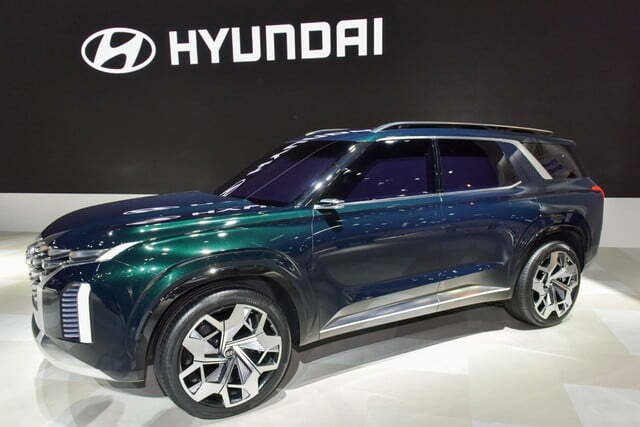 SUVs are all the rage these days, so Hyundai is trying to fill out its lineup with a new full-size model that will sit above the South Korean automaker’s current offerings in size and price. 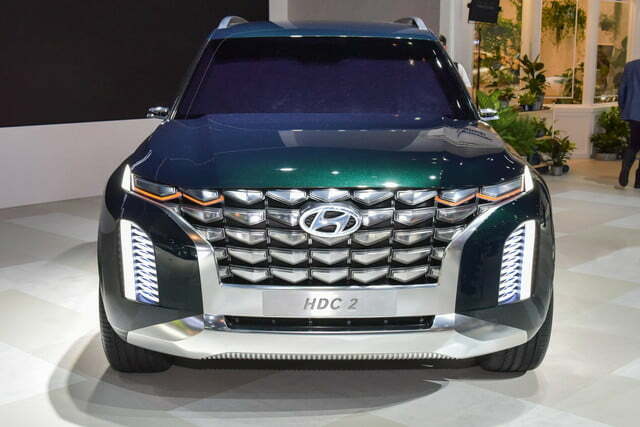 Debuting at the 2018 Busan Motor Show, the Hyundai HDC-2 Grandmaster concept offers a first glimpse of what Hyundai’s new big SUV will look like. Hyundai is still best known as a value brand, but it would like customers to think of its cars in more emotional terms. 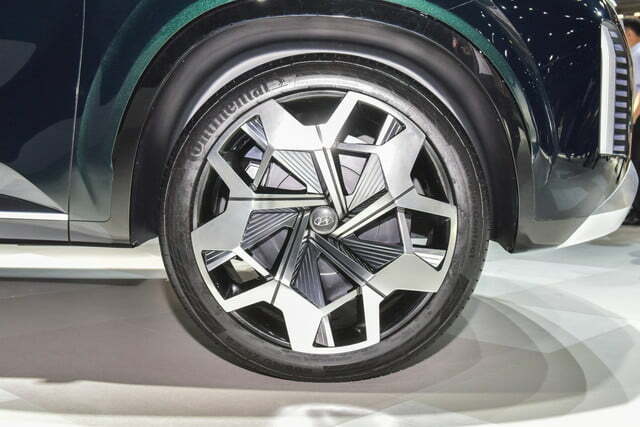 The automaker developed a styling theme it calls “Sensuous Sportiness” to make that happen. The new theme was first seen on the HDC-1 Le Fil Rouge concept at the 2018 Geneva Motor Show. 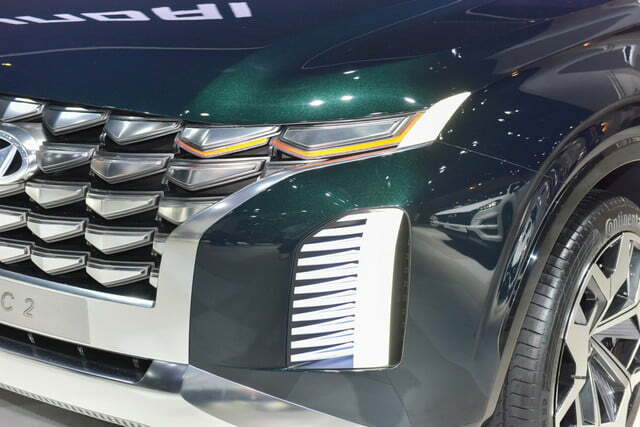 Hyundai said the same elements were carried over to the Grandmaster, but it’s hard to see much similarity between the sleek Le Fil Rouge sedan and this bulky SUV. 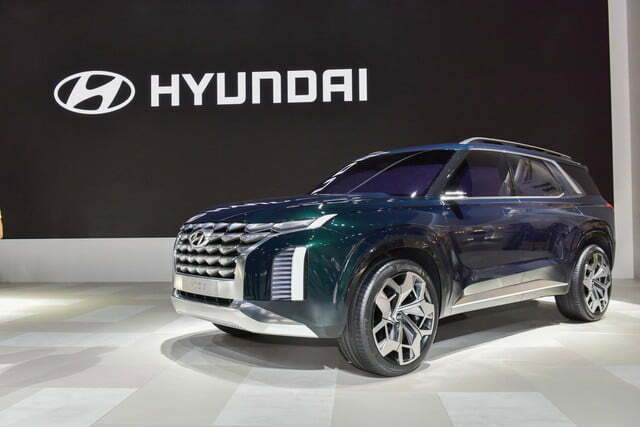 Hyundai did not mention any technical details, but the Grandmaster will likely influence the design of the automaker’s upcoming full-size SUV. That vehicle will seat eight and will have a larger footprint than Hyundai’s largest current SUV, the Santa Fe, which seats five or seven. 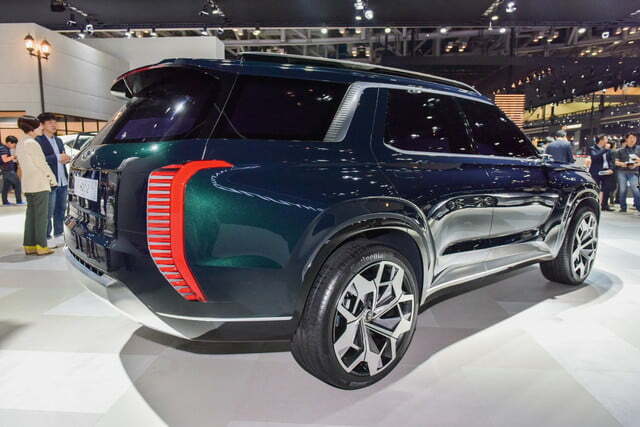 Hyundai’s sibling brand Kia will likely get a companion model as well, possibly based on 2016’s Telluride concept. This isn’t the first time Hyundai has tried to sell a bigger SUV. It introduced the seven-seat Veracruz for the 2007 model year, but discontinued production at the end of the 2011 model year (some leftovers were rebadged as 2012 models). Hyundai introduced larger versions of the Santa Fe to take over the Veracruz’s role. Will the automaker have more luck the second time around? Given the current popularity of SUVs, it’s the perfect time to look for redemption. The Subaru Tribeca was a sales dud, for example, but Subaru is trying again with the 2019 Ascent. However, Hyundai’s new SUV will likely focus as much on a premium experience as on additional space, so there are still some question marks. Hyundai will have to deliver that premium experience, and avoid siphoning sales away from its Genesis luxury brand. 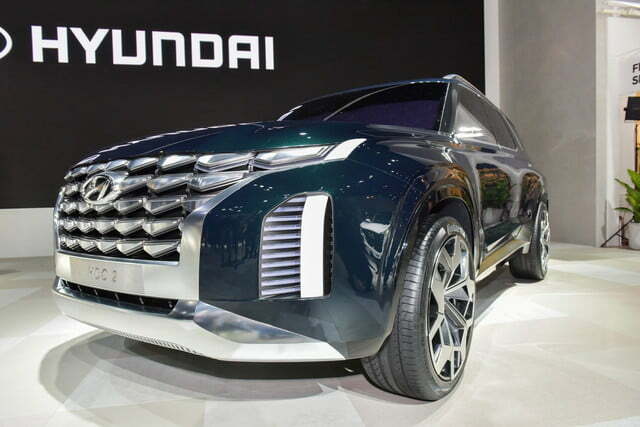 We’ll see how this all plays out when Hyundai’s full-size SUV makes its debut.